Notification with the passing of Delores Chatterton, widow of NWA Captain Dalton Knox Chatterton who passed in 2013....see below. Delores was 92 years of age at the time of her passing. The Chattertons had most recently resided in Boca Raton, Florida. Interment was at The Boca Raton Mausoleum on August 6th, arrangements were entrusted to Glick Family Funeral Home. was born in Minneapolis, Minnesota, on July 8, 1923, to Theresa and Albert Score. She went to Ramsey Junior High and Washburn High School, where she sang the leads in the musicals Naughty Marietta and Rose Marie. Delores attended the Minneapolis College of Music where she studied voice and piano. She studied under Dr. Berthold Busch of Germany. 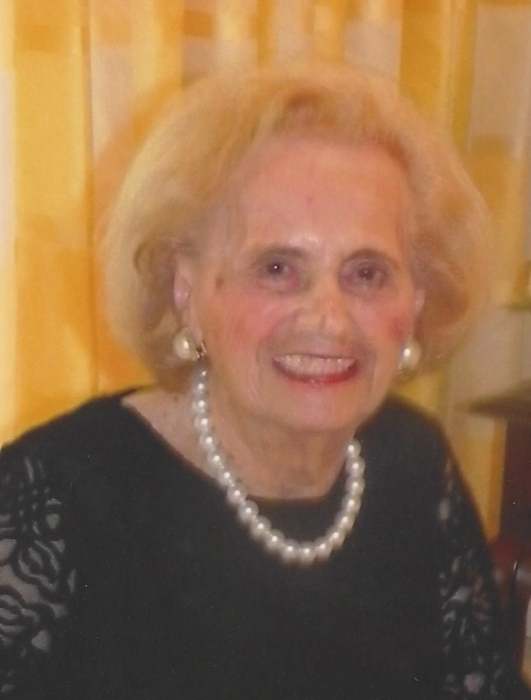 Along with enjoying music, Delores enjoyed designing and building homes, interior decorating, cooking and entertaining. She sang in the church choir, even excelling as a soloist. She was also involved in Women's Ministries and was the social director at The Edina Baptist Church, now Grace Church of Eden Prairie. These were important parts of her life, in addition to being a teacher for children's Sunday School and for Vacation Bible School. Delores married Dalton K. Chatterton (Chat) on January 4, 1944. He was a Commander in the United States Navy and a Captain for Northwest Orient Airlines, now Delta Airlines. Together, they built 18 custom homes in Edina and Lake Minnetonka. They have two children, Dennis Chatterton (and his wife, Carol) of Punta Gorda, Florida, and Darlene Beckett (and her husband, Dr. Kenneth Beckett) of Boca Raton, Florida. They were also blessed with five grandchildren and nine great-grandchildren. Delores had one sister, Juanita Bryant (Mrs. Virgil Bryant) of La Jolla, California, (and her son, James Carlberg and his wife Judy from San Diego, California.) Delores was preceded in death by her husband "Chat", after 70 years of marriage. In 1970, Delores and "Chat" retired to Boca Raton, Florida, leaving Edina, but they continued to enjoy summers at Bay Lake in Minnesota for twenty years. Delores passed away in Boca Raton surrounded by her family on Saturday, August 1, 2015. Interment was at The Boca Raton Mausoleum at 11:00 am on Thursday, August 6, 2015. Glick Family Funeral Home (561-672-1880) has been entrusted with arrangements.